Terasology will helps you a lot if you want to succeed in a corporate project. It is one of the smartest game like Minecraft with better graphics in which you have to build blocks. You have to build armies for self-defense. The bold use of colors in the graphics and amazing visual effects will tempt you more to play this game. As you move into further levels, you can collect more blocks for building new structures. There are various tools which you can use in dark such as torches and some mixtures to bring life to the characters. This game lands you on a wonderful yet mysterious island to hunt, grow crops, build shelters and do various other activities. You will find some the dangerous creatures like dinosaurs and other animals that you can tame for fighting purpose. 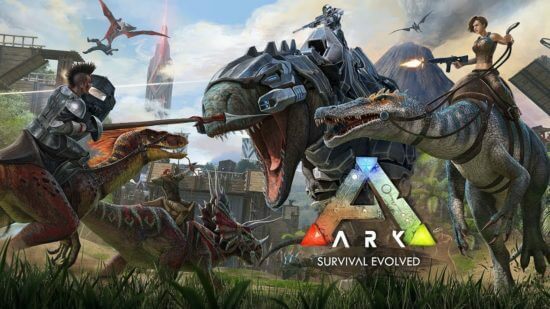 Ark can be included in the list of games because of the similar themes. To eat, there are different meats at every stage including the human meat which will give you energy while doing activities. 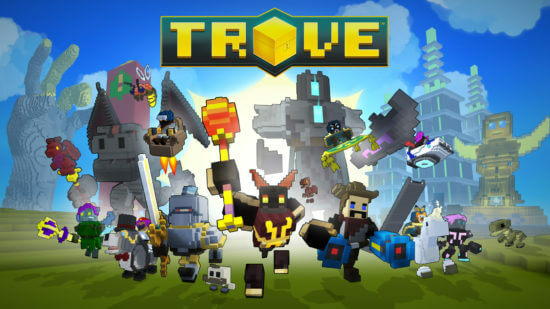 The next on the list is Trove which was released in the year 2017. There are different styles and abilities of the players. The portals will help you to proceed ahead in the game and as you move ahead, the level gets difficult. The game has several items such as costumes of alternate characters, rings, wings, allies, flasks, sails, and much more. The players can select their costumes and items to enhance their looks. One of the most amazing game is 7Days to die. There are dark and scary worlds in the game which you have to pass. 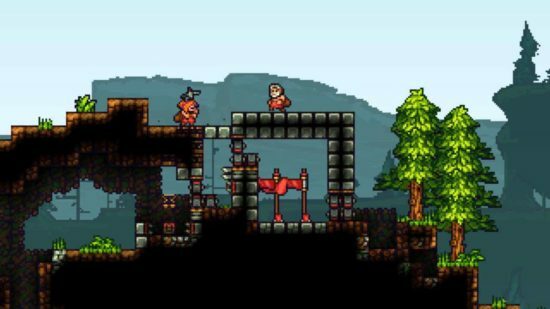 You can craft traps and build structures using the available items and resources. However, you have to take care of the zombies which are roaming throughout the games. There are no walls or pillars for building structures. The player who survives in the last is the winner of the game. You have to make new weapons for surviving till the last. Block Fortress is one of the best game where you have to build your castle and do defend yourself by shooting at those who try to climb on your castle. You can either play this game in single or multiplayer mode. The graphics are just amazing and you will simply love the visual effects. You have to mine various resources available. 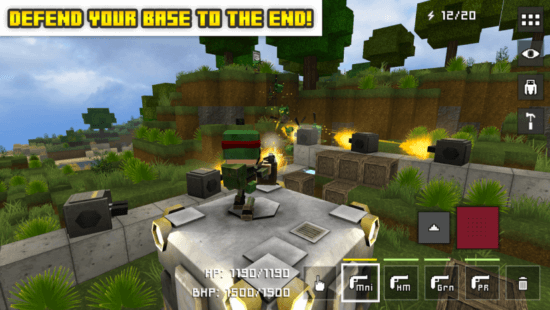 The game involves 3 persons, first-person, shooter, defense, sandbox, and tower. 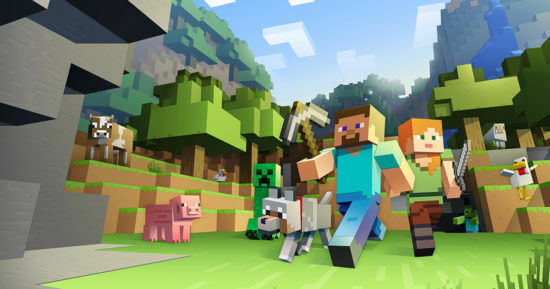 The next is King Arthur’s Gold which can be included in the list of game like Minecraft where you have to build blocks. You can design the castle in any way which you want. You have to attack the enemies without any tools and weapons. There are some of the powerful combat tools in the game such as catapult and sharks. Every time you build a new structure, you will get rewards. 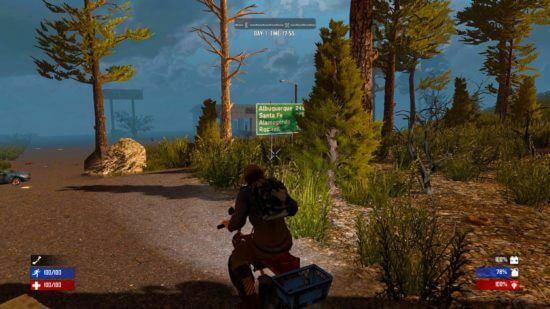 Rust is developed by Facepunch Studios and it can be played in multiplayer mode. The player has to begin the game with rock and torch and he has to survive in the wild with the available materials. There are many bears and wolves in the game from which the player has to protect himself. Helicopters will also attack the players and the weapons like firearms and bows are available in this game. 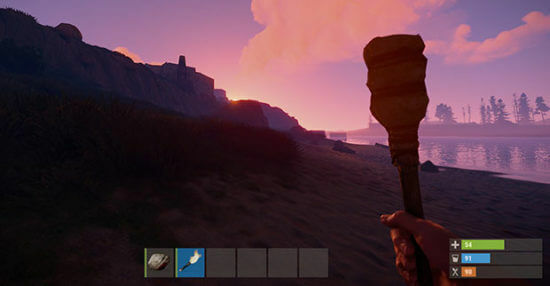 Rust is one of the best game like Minecraft with better graphics. This is a sandbox game where you will face some dangerous creatures during the process of building a fortress. There are ample resources available in the game which will help in building a dwarf fortress. There are several weapons and armor in the game which you can use for self-protection. You can upgrade the combat skills of dwarves. You will also get the door of treasures by playing further levels of the game. Craft the World can be added to the list of games like Minecraft. 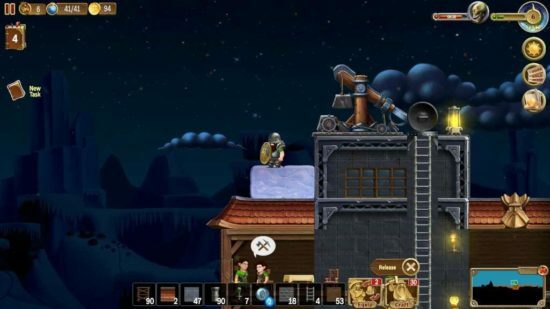 In this game, there are various structures give to the players. He has to build new blocks from the pieces of broken structures just as in Minecraft. You can build the beautiful bases as you want from the available resources. At every level of the game, you will get the rewards for building wonderful structures. 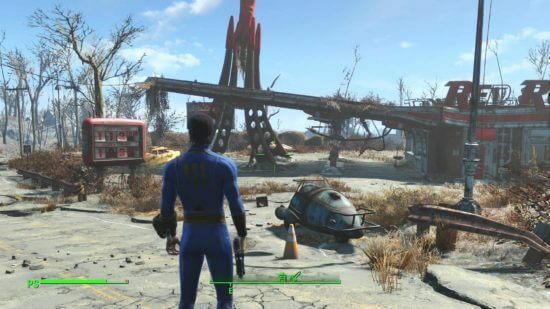 Fallout 4 is developed by Bethesda Game Studios. There are various quests which the player has to complete. It is one of the latest games for enjoying the game in the nice background. The last on the list of games is Fortnite. It can be played in a single mode. There are total 100 players in the game who fight against each other in duo or solo or a team of 4 players. The game is a bit violent in nature and there are some strong weapons such as firearms and melee weapons. There are some cosmetic items and objects which you can purchase in the game. 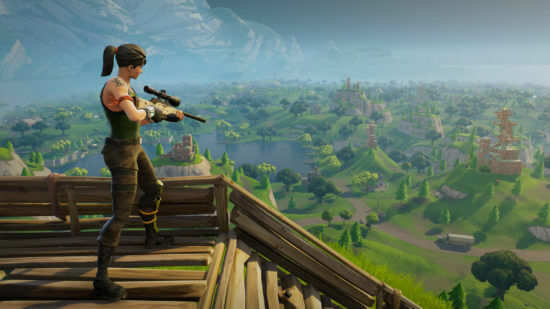 Also have a look at some of the alternatives to Fortnite. You can try playing these games and they will provide you with the qualities of self-defense, confidence, and creativity. They can be played on any Android devices such as mobiles, Notepads, tablets or Book and also on iOS devices. It is more fun to play these games on PC. The graphics, sounds and visual effects with lovely backgrounds, themes, storyline and characters in the games are notable.